A crowdfunded German train operating company that began running services in 2016 has filed for insolvency. Locomore was launched as a low-cost alternative to DB but – despite growth in its revenue- the venture has not become cost-effective. 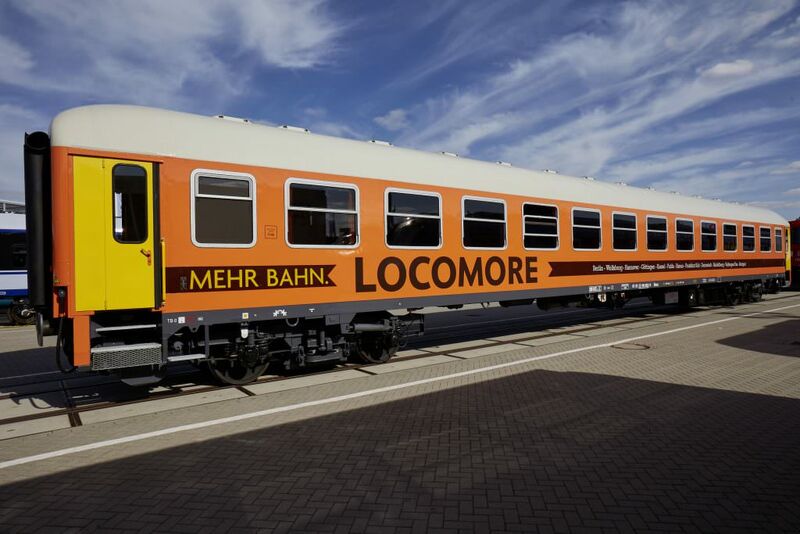 In a statement released on its website, a spokesperson for Locomore said (Translated from German): “Both the number of passengers and the revenue per passenger have been growing continuously, but not fast enough to be fully cost-effective. “Our financial reserves have now been exhausted, and we have been compelled to take this step. “We from the Locomore team continue to believe that the Locomore product is an enrichment for the long-haul market and hope that together with the provisional insolvency administrator we will be able to develop perspectives for the continuation of the Locomore train transport. On May 11 it filed for insolvency at the District Court of Charlottenburg. A number of services have been cancelled but Locomore continues to operate despite opening insolvency proceedings. For up to date information visit www.locomore.com.